My love of perfume started as a small child when I accidentally drank half a bottle of my mum’s Youth Dew perfume thinking it was a bottle of cola! I was rushed to the clinic which I can say was not a pleasurable experience. However, I can say it didn’t taste like I thought it would… Okay, so maybe my love didn’t quite start there but a few years later! As long as I have been wearing perfume, I have always gone for powdery floral scents. 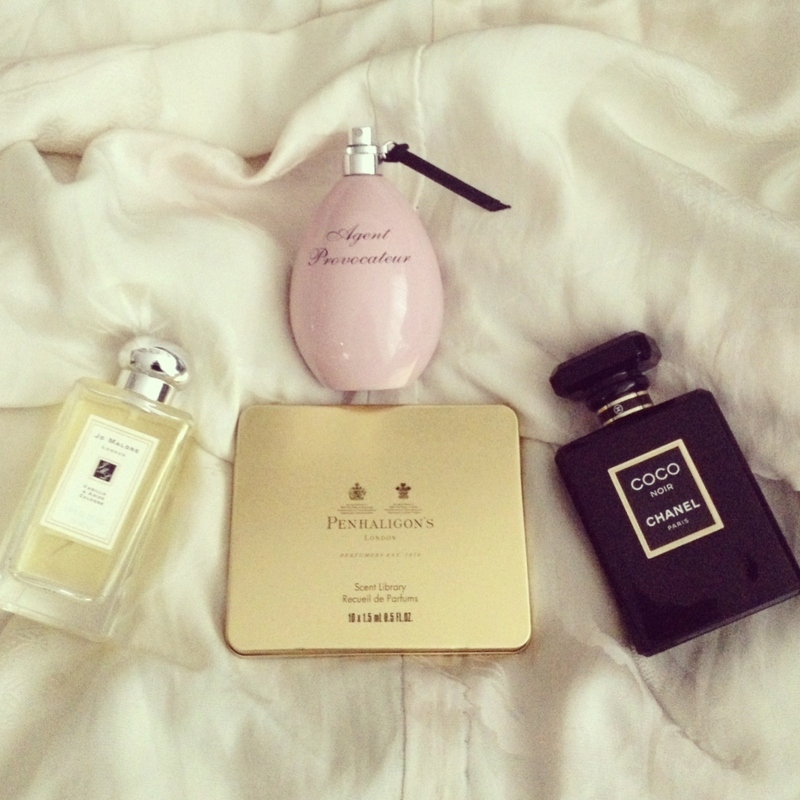 Perfume is a matter of taste and some will excite you more than others. 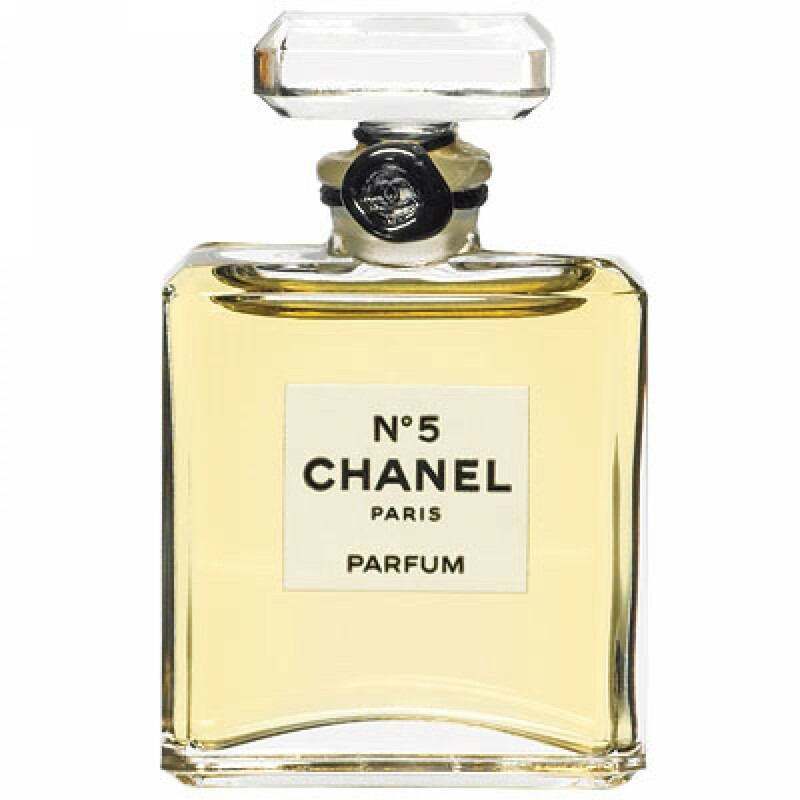 My favourite is N°5 Parfum by Chanel and I have been wearing it for as long as I can remember. It is simply gorgeous! Some perfumes smell awful at first then smell better after 15 minutes but N°5 doesn’t disappoint. It smells great from the minute you wear it and it lasts throughout the day. In order for you to get a long-lasting smell, you need to spray or dab your perfume onto your wrists and lightly spread it evenly. If you vigorously grind your wrists together like you are kneading bread, it will damage the molecules. Meaning that you will heat up the fragrance so much that the scent will evaporate before its time and you will get a poor representation of what it is supposed to smell like. If you are tired of applying your perfume to your wrists, why not try your décolleté, crook of your arms and legs or the back of your ankles instead. These are erogenous zones with high body heat which will perfectly release those undamaged molecules from your perfume. ← You don’t know what a step-in is? ?